We've added over 100 new device models across MOSFETs, BJTs, diodes, and op-amps to make it easier for you to simulate your designs! 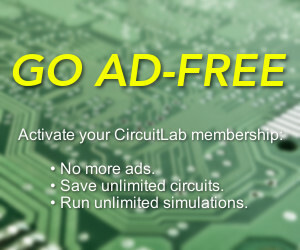 Just double-click on any component within the CircuitLab editor to use one of our standard library models, or create your own models from numerical parameters or from SPICE. ...people have been asking for triodes and pentodes for 4 years now.